Prisoners under sentence of death must be treated with humanity and dignity and held in conditions that meet international human rights law and standards, said Amnesty International on World Day Against the Death Penalty (10 October). The organization is launching a new campaign to pressure five countries, Belarus, Ghana, Iran, Japan and Malaysia, to put an end to inhumane conditions of detention for prisoners sentenced to death and move towards full abolition of the death penalty. “No matter what crime they may have committed, no one should be forced to endure inhumane conditions of detention. 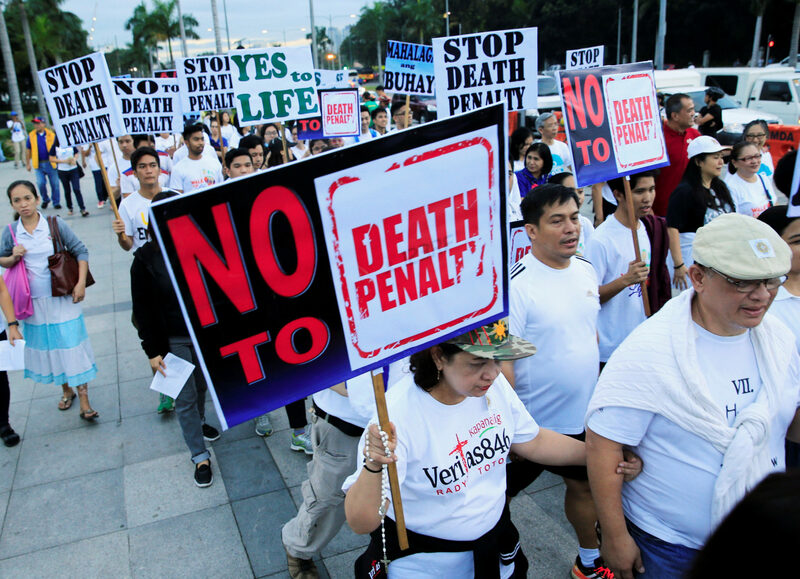 Yet in many cases, prisoners under sentence of death are kept in strict isolation, lack access to necessary medications and live with constant anxiety from the threat of execution,” said Stephen Cockburn, Deputy Director of Amnesty International’s Global Issues Programme. “The fact that some governments notify prisoners and their relatives a few days or, in some cases, a few moments before their execution is cruel. While Amnesty International has documented appalling abuses across the world, its new campaign highlights cases in Belarus, Ghana, Iran, Japan and Malaysia, where death penalty cruelty is rife. In Ghana, death row prisoners have said they often do not have access to medication to treat illnesses and long-term conditions. Mohammad Reza Haddadi in Iran, on death row since he was 15 years old, has been forced to endure the mental torture of having his execution scheduled and postponed at least six times over the past 14 years. Matsumoto Kenji, in Japan, has developed a delusional disorder most likely as a result of his prolonged detention in solitary confinement as he awaits execution. Hoo Yew Wah, in Malaysia, lodged a petition for clemency in 2014, but is yet to receive any further news. Secrecy surrounding the use of the death penalty is also prevalent in Belarus, where executions are strictly concealed from the public and are carried out without giving any notice to the prisoners, their families or legal representatives. Amnesty International recorded 993 executions in 23 countries in 2017, down by 4% from 2016 and 39% from 2015. Most executions took place in Iran, Saudi Arabia, Iraq and Pakistan. These totals do not include the thousands of executions carried out in China, where data on the use of the death penalty remained classified as a state secret.